I was introduced to the idea of treat day by one of my friends. Every pay day she'd have a little splurge, not to break the bank just to provide a little pick me up. I have since taken this tradition that I celebrate with much (probably a little too much) enthusiasm. However, this should be applied to daily living! Whether you love a bubble bath after a long day at work, take out when your feeling lazy or that big piece of chocolate cake on cheat day. We all deserve some indulgence. Treat yo self! Desserts are but one of my many vices and this delicious bad boy is my go-to pick me up. This Eton mess is quick and easy to make. You can be finished and have your feet up within minutes! Its an easy way to put a smile on your face. 1. Whip cream till thick. 2. 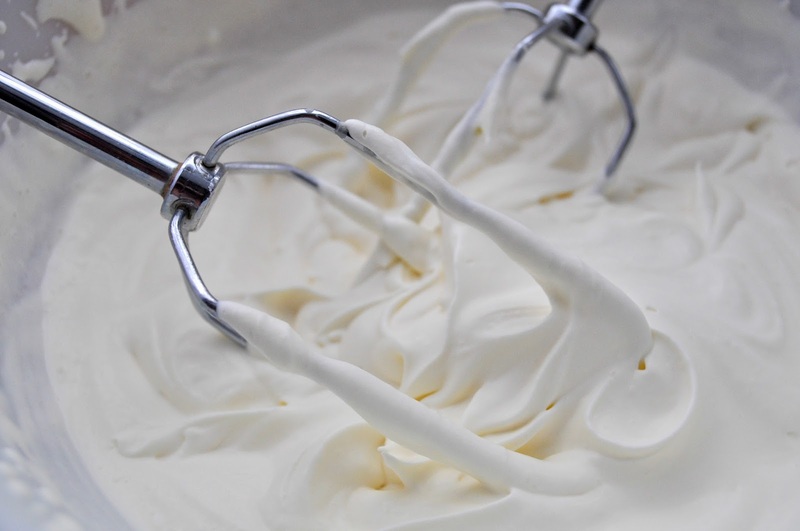 Crush meringues and fold into cream. 3. Layer ingredients in jar. How do you treat yo self? I may be jumping the gun but the sunshine in London has started giving me that long-awaited summer feeling. Now, when it comes to weather I'm an 'all or nothing' person: I want blistering heat or thick snow. That being said, I love any excuse to get into the summer/spring mood. 1. Let tea bags brew in hot water. Let it cool a little before placing doilies into tea. 2. 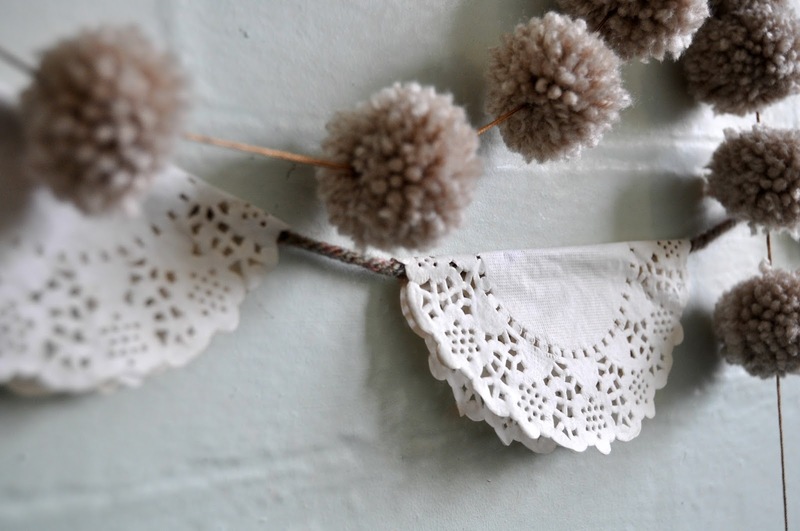 Leave doilies until it reaches desired colour. Paper doilies can be very fragile so take care when handling water. (There were a few fallen soldiers.) I also doubled them up to make them stronger. 3. 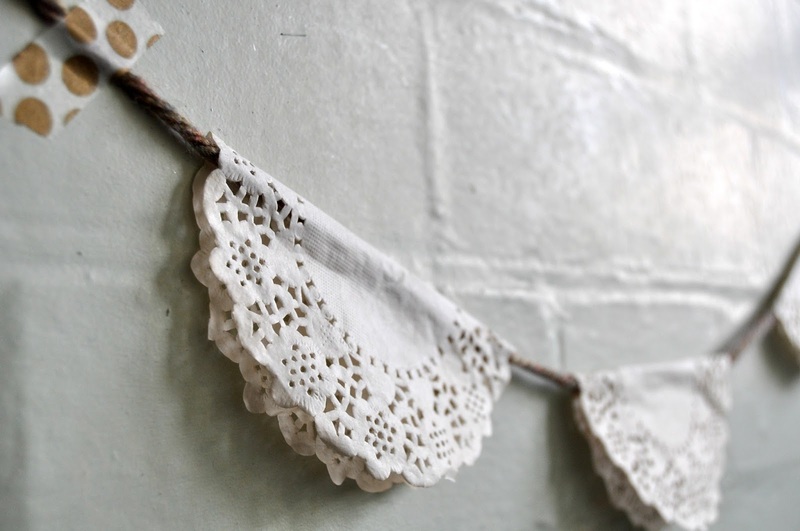 Fold doily in half and leave to dry. You can use a hairdryer to speed up the process. They may dry crinkled. If so, place them in between the pages of a heavy book or anything that would flatten the doilies. 4. Slot around yarn (or thread of choice) and space appropriately. Then you're done! I'm in love with the way this turned out. I only wanted a faint stain but you can customise your doilies to your desired colour. If you try it, let me know! Hello! Another week is done. The weekend is coming (for my Game of Thrones fans) but seriously you can pat yourself on the back, you've made it! In celebration of this wonderful time of lie-ins and 'pyjamas' as day wear, I thought I'd share some crafty gems I've found along my travels. A little something to do whilst your doing nothing. 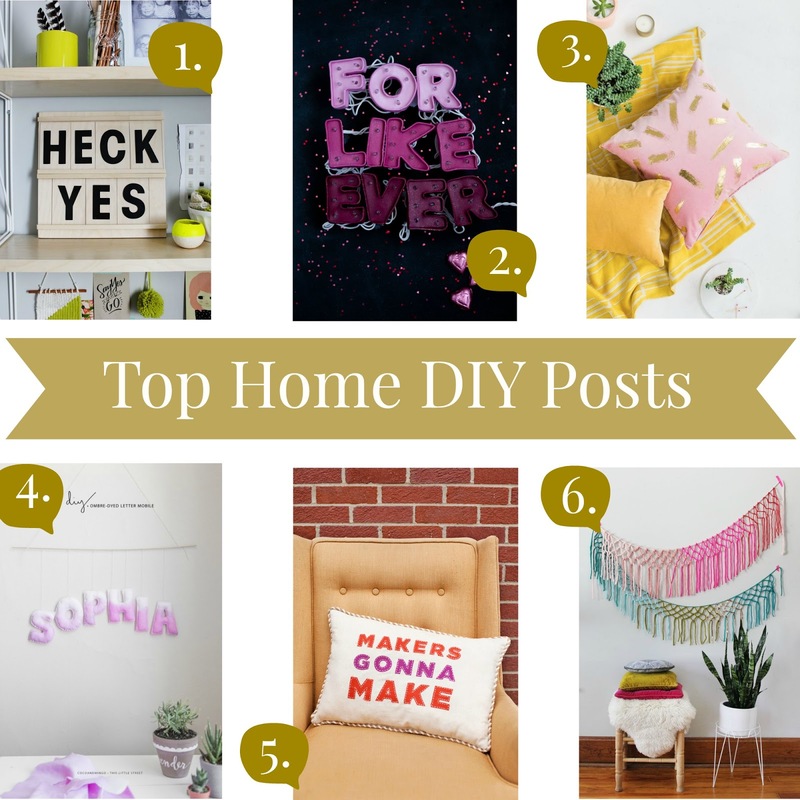 I've gathered together my current home DIYs that I've been itching to try. 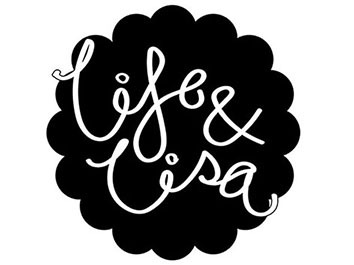 Lately, I've been looking for ways to add my own stamp on my room and these post have definitely inspired! I'm gathering the materials for the message board already! I shall be posting results! 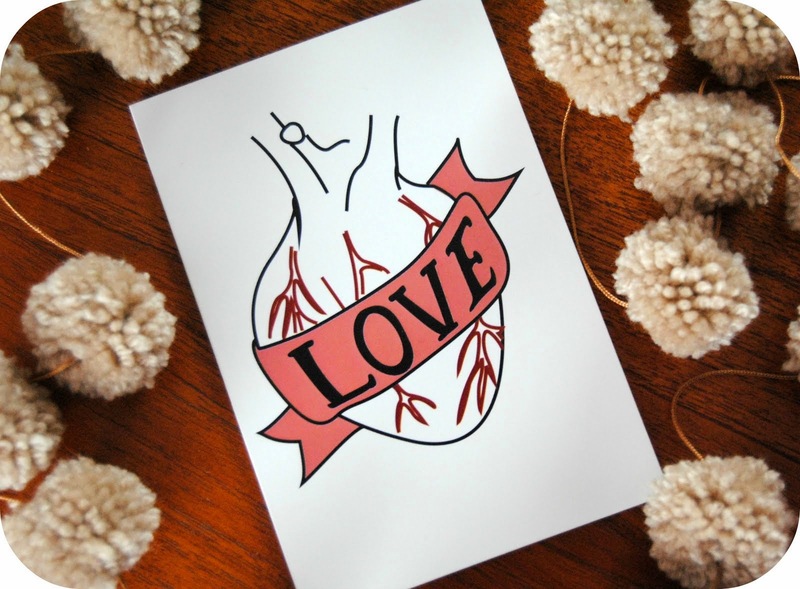 No matter what your doing this weekend hope your all happy and keeping crafty! I have mentioned in other posts that I have a bad relationship with procrastinating. That relationship is no more! 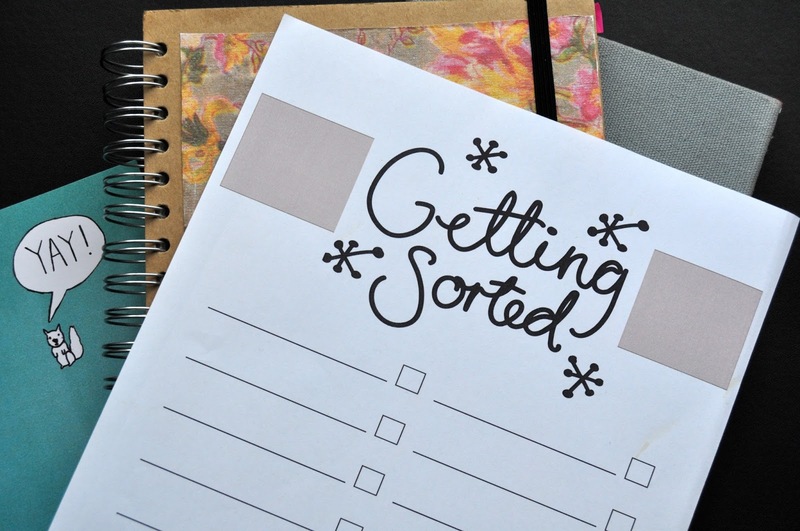 Recently I've been thinking a lot about organisation and found some helpful tips. So, being the sharing person that I am and you being the lovely person you are, I thought we both deserve to reap the benefits! 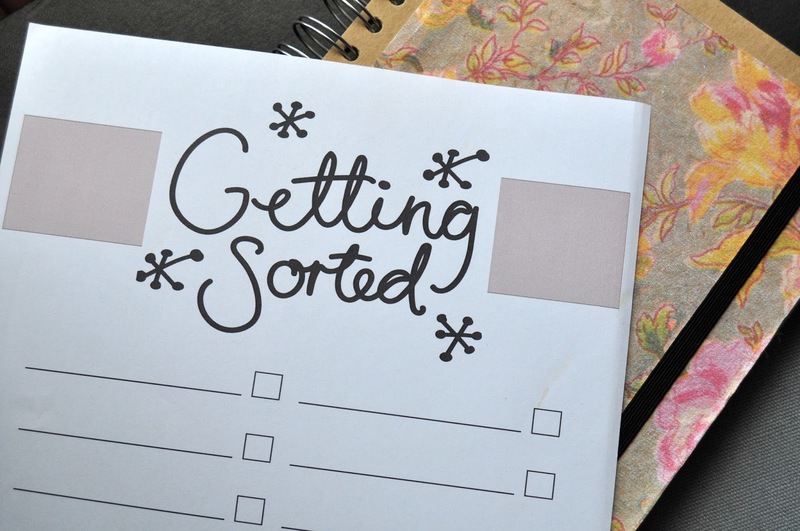 To help you on your road to organisation, I made a special 'to do' list for you to fill out! Use it for work, chores, uni... You get the point. Often the sheer amount of work would scare me, so I would just avoid doing it. The more I put things off, the more it would haunt my thoughts, even though the load was often smaller than I imagined. Be clear about what you need to get done. Set yourself goals and follow through with them! There's nothing more satisfying then putting a line through that thing you've been avoiding. Setting it all out in front of you allows you to plan more effectively. You'll often find that items merge and the load becomes lighter. I would often set too many goals, which would only scared me into further procrastination. Once you have your goals, you need to decide on the best way of carrying them out. Every lesson, my art teacher would shout, "If you fail to plan, you plan to fail." My ears weren't grateful, but my mind was! Indecision in itself is a decision, and never the right one. When setting goals you need to make sure they are ambitious but achievable. Set a tight schedule, but be aware of your limitations. If you know your working pace is a little slow, don't plan to do everything in one day. Spread the load; smaller more frequent goals will get you further. You've got the planning down, you know the drill, but some days are still easier than others. Always refer back to what you need to do. Remember that you're trying to create new habits. You have to be consistent. Being organised will ultimately open up doors for you. It means you're more ready for what life is going to throw at you. And trust me, she's got one hell of a right arm!